A little of how we can help. 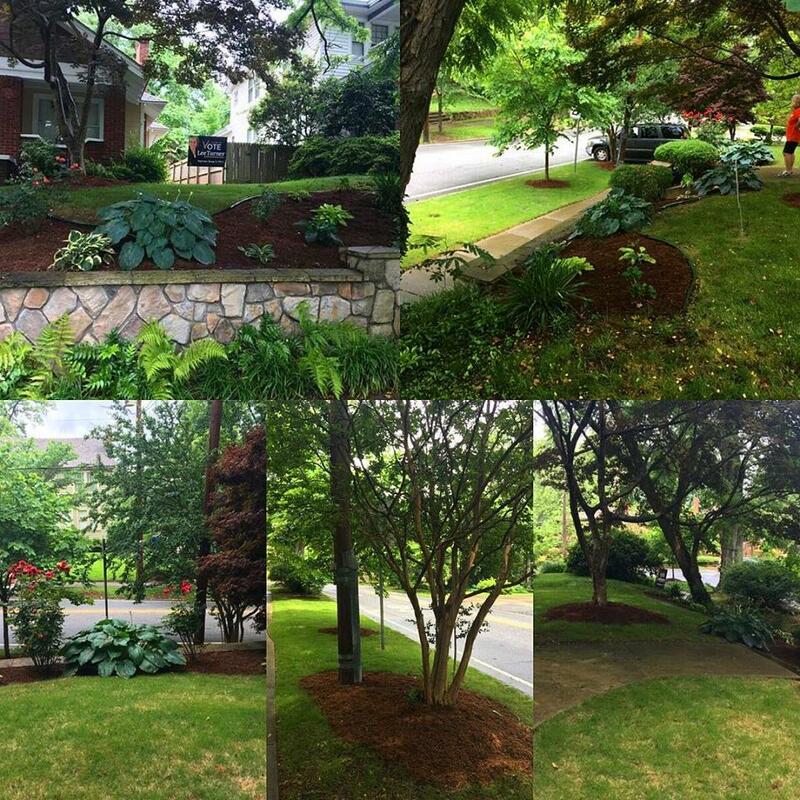 We know you're busy, let us take care of your yard. 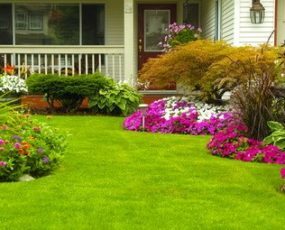 Is your yard ready for spring? 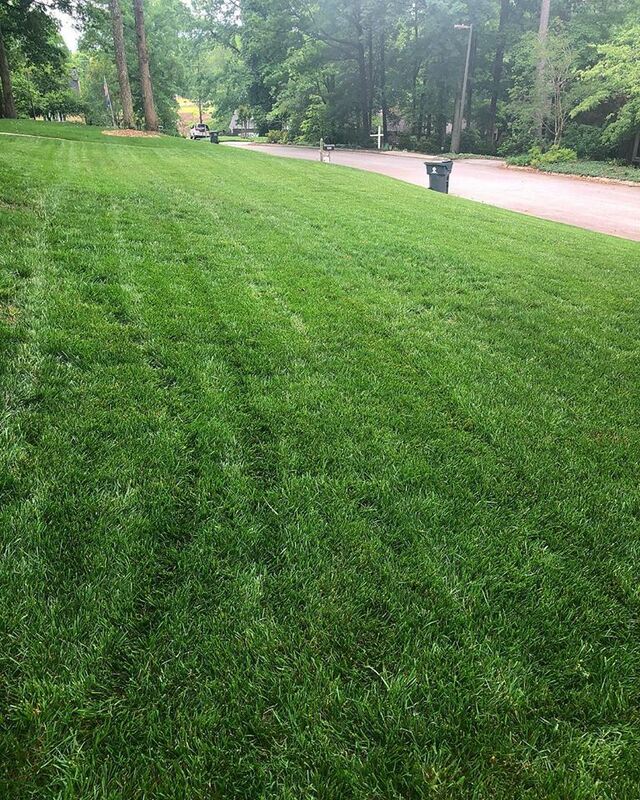 Here are some quick tips to make sure your lawn is looking its best this spring. 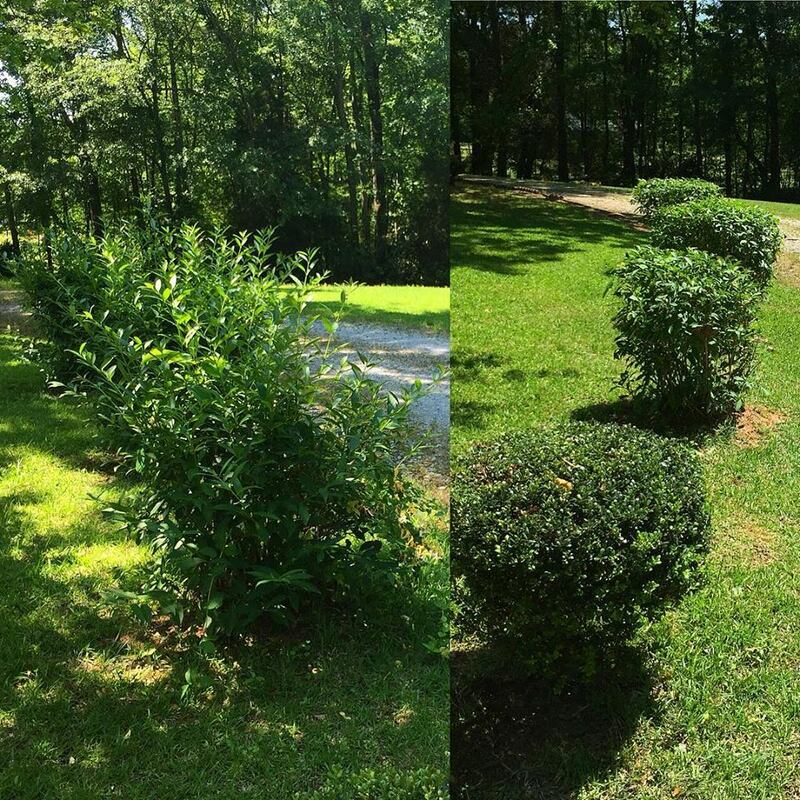 Clean up your yard – Chances are over winter your bushes and hedges have started looking a bit untidy. Now is the time to get them trimmed back before they start to grow. 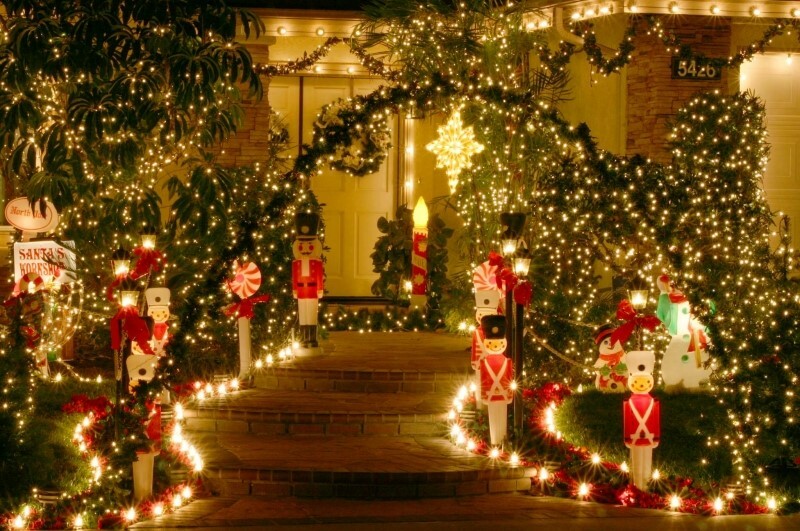 With Christmas quickly approaching, outdoor decorations are popping up all around. 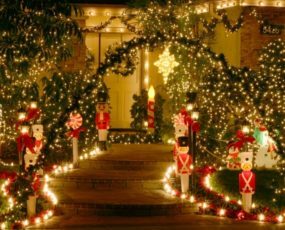 Here are a few hints to keep you and your lawn safe this winter. 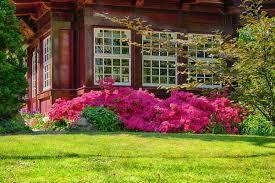 Give us a little information about your yard and anything special that you need done.